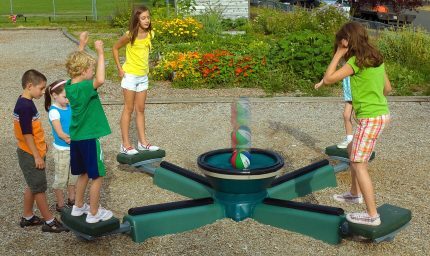 Balance Equipment from Adventure Playground Systems helps children by developing balance and coordination skills! 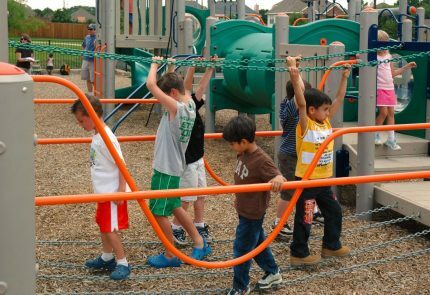 Add these exciting independent play events to any outdoor playground design for kids ages 2 to 12. 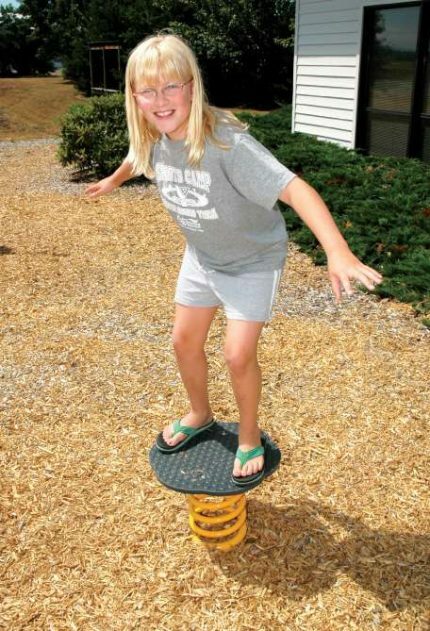 To say a balance board teaches balance is a bit of a no brainer. But balance equipment in general reinforces core strength, body planning, spatial awareness and motor skills. Made with the highest-quality materials, these standalone elements are designed to be long-lasting and challenging additions to your parks and playgrounds. Epicenter and other balance equipment teach children to balance correctly and can help build confidence in different kinds of movement. Building balance can also aid children with coordination and can help prevent falls. Encourage little explorers of all ages to improve their coordination skills with independent balance equipment from Adventure Playground Systems. We’ve designed commercial balance additions for organizations in Texas and beyond for more than 20 years, and we understand how to create the safest and most innovative equipment to meet your needs. Each piece is held to strict guidelines to ensure durability and quality, so you can relax knowing that your children’s playtime is in good hands. 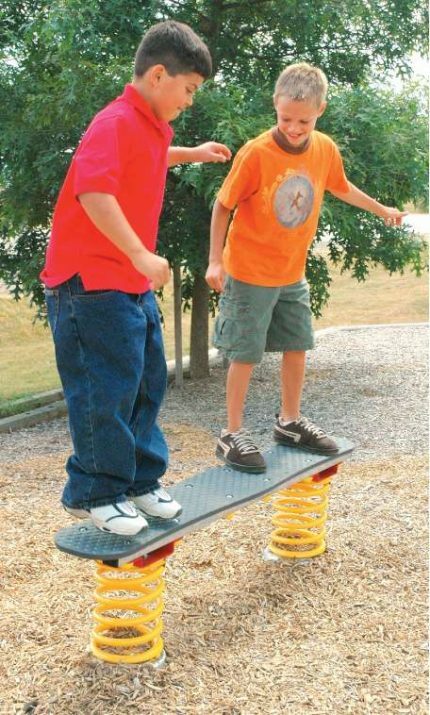 Contact us online or at 1.888.935.2112 to order your balance playground equipment. 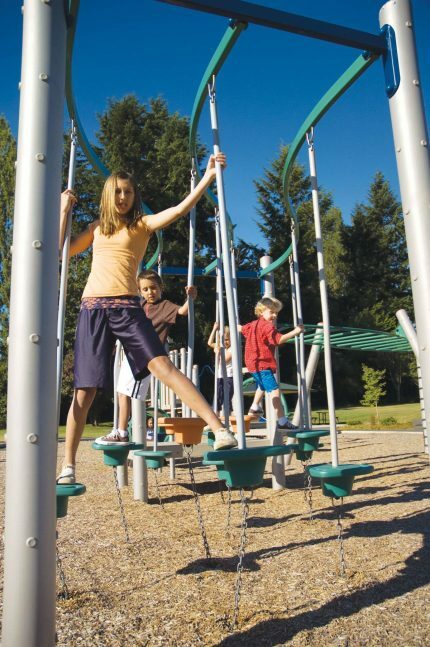 We offer a wide range of standalone balance equipment — including custom designs — to meet your playground’s needs. Our Adventure Play Experts will help you find, create and install the playground you’ve been dreaming of.